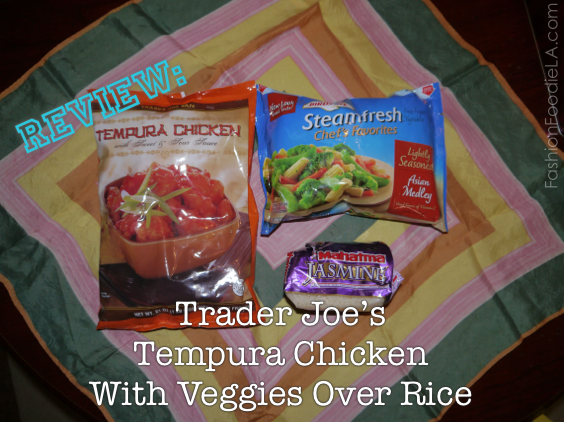 You can make Trader Joe's Tempura Chicken a complete meal by adding rice and veggies! I highly recommend baking the chicken in the oven. 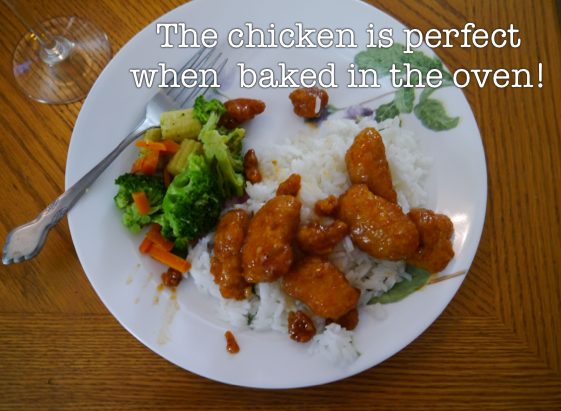 It comes out crispy and the sauce is thick enough that it does not make the chicken soft. Did it look like the photo on the packaging when you were done? Yes! It was crispy and they provided enough sweet and sour sauce to cover all of the chicken pieces. Were the instructions easy to follow? Super easy!! Bake in the oven and then coat the chicken with the defrosted sauce. What did you particularly like or dislike about the meal? 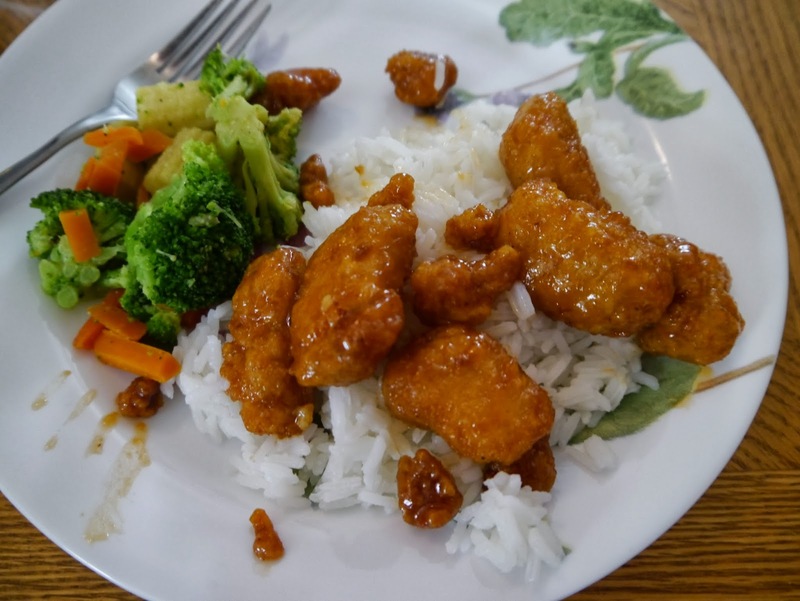 I really like the tangy taste of the sweet and sour sauce and the crispiness of the chicken when it is cooked in the oven. The chicken is all white meat and has no fat - it has been par-fried and it is crispy and wonderful! Recipe alterations or any changes you made: I added an Asian Medley of frozen veggies and I made white rice. If you need my recipe for white rice, you can find it HERE. Would you recommend it to others? Yes! It is easy and tasty. I love it! So glad I ran across this review today. I bought this today and was praying it would be good. Didn't want to have to pick up something else on this rainy, snowy and thundering day (Only in Michigan, LOL!!! ).